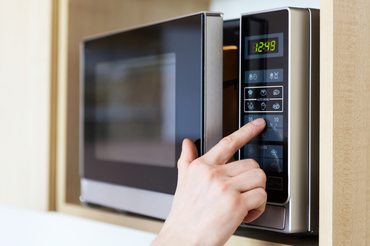 ​Hillside Appliance Services Provides Microwave Repair for All Makes and Models. Hillside Appliance Services offers microwave repair for all brands and models of microwaves. We fix all types of microwaves and all types of problems, such as electrical issues or broken parts. Hillside Appliance Services offers great savings for first time customers, military, senior citizens and repeat customers in Phoenix and Scottsdale AZ areas!